Any place is a good place to hold a meeting or discussion. The Business Centre is well equipped and offers efficient secretarial services including internet, printing, scanning and facsimile facilities with other service like boardroom rental. 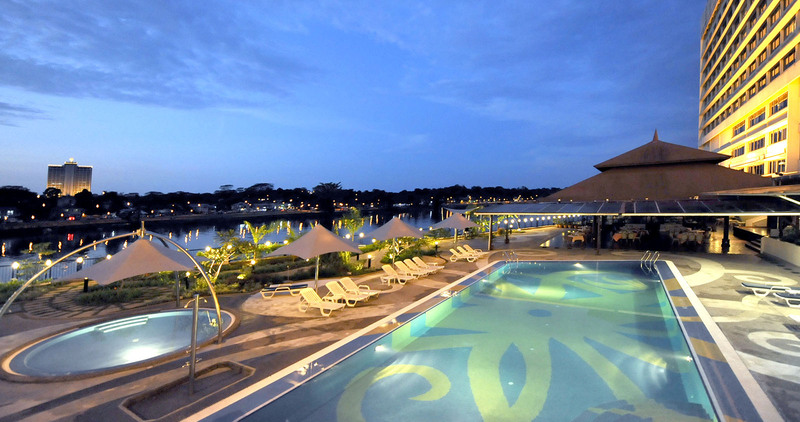 An outdoor swimming pool fronting the Sarawak River makes the perfect place to relax. 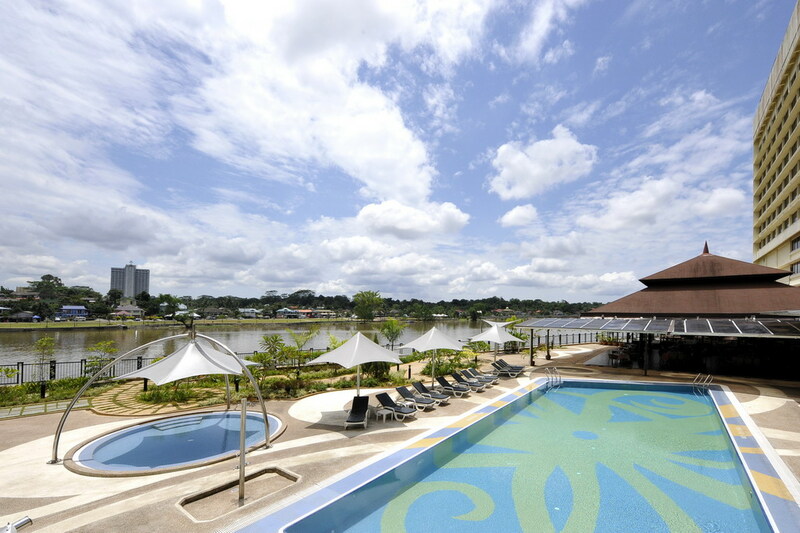 Suite for memorable and extraordinary functions such as wedding reception, birthday celebration and family gathering through the beautiful and lovely view preferably at night. 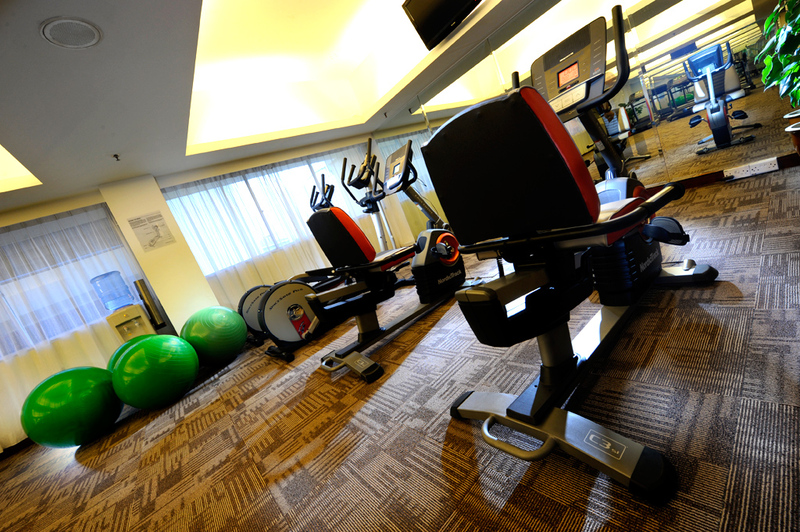 For health enthusiasts, the cardio exercise room offers the right selection of cardio exercise machines, dumbbells, exercise balls and even exercise mats, allowing you to keep up your health regimen even while you're away from home. 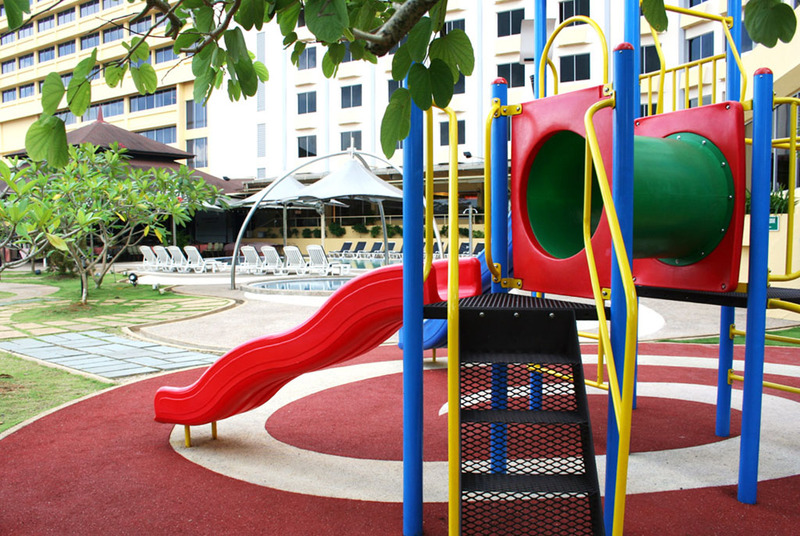 Located near to outdoor swimming pool, a play area with a specific design to allow children to play and kept entertained. For groups, advance booking is recommended.